Compact size. Produces up to 43 kgs./95 lbs. of ice every 24 hours with a storage capacity of 14 kgs./30 lbs. Ideal for any small volume ice need. Attractive Stainless Steel Cabinet – Euro-Design. Easy Access Door, Slides Up & Out of the Way. Patented Cleaning & Sanitizing Technology. Easy Access Air Filter. Up to 147 lbs. (67 kgs.) daily ice production. Only 26" (66.04 cm) wide, 26.50" (67.31 cm) deep, and 38.50"(82.55 cm) high. on 6" (15.24 cm) legs. 80 lb. 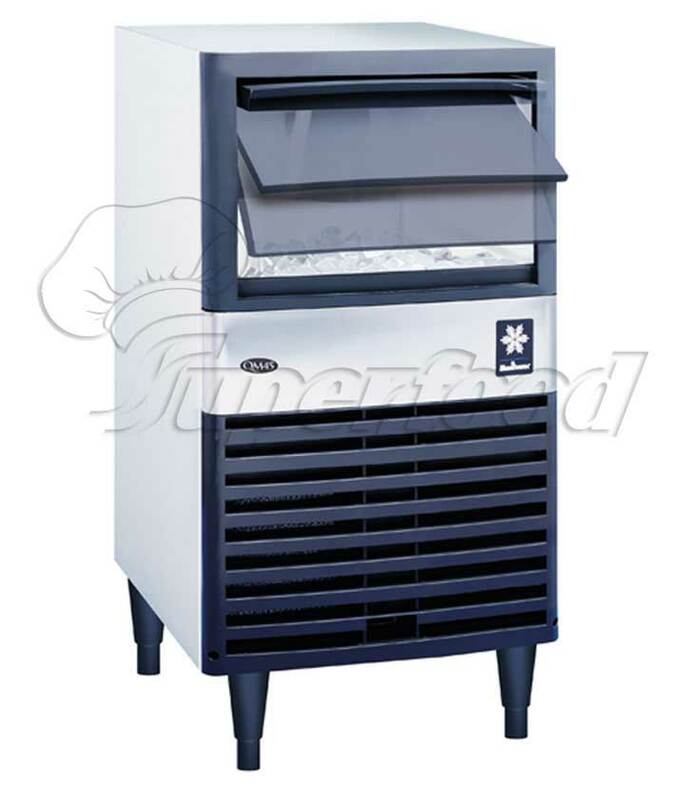 (36.6 kg) ice storage capacity. Slide up and in bin door tucks under ice machine top cover. Patented ice damper maximizes ice storage capacity. Stainless steel exterior with the fit and finish of an appliance. Up to 220 lbs. (100 kgs.) daily ice production. Only 26" (66.04 cm) wide, 26.50" (67.31 cm) deep, and 38.50"(82.55 cm) high. on 6" (15.24 cm) legs. 80 lb. 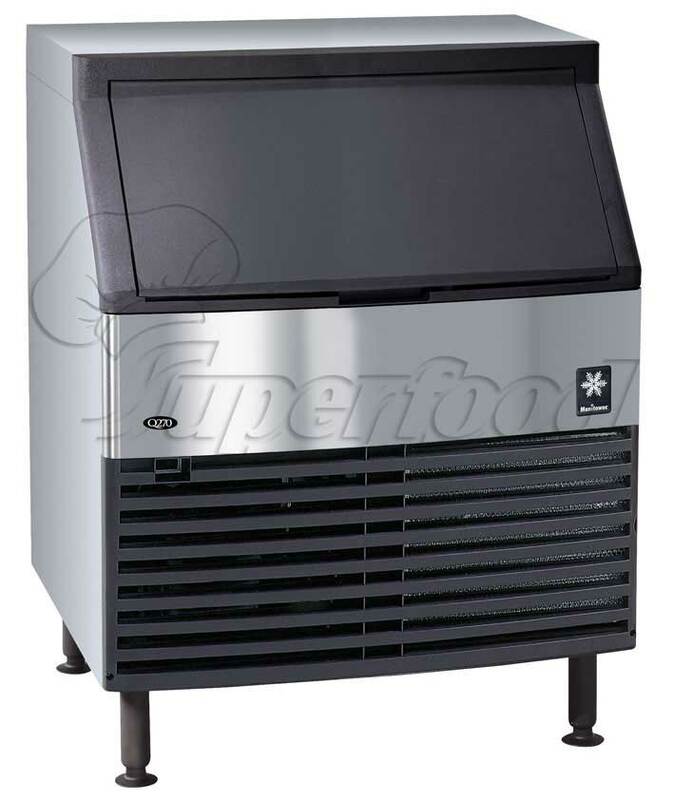 (36.6 kg) ice storage capacity. Slide up and in bin door tucks under ice machine top cover. 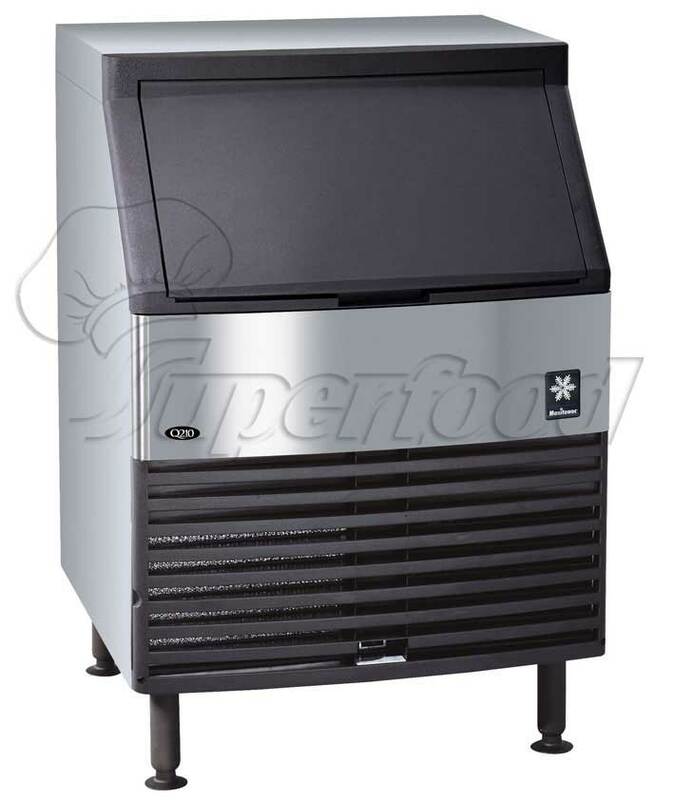 Patented ice damper maximizes ice storage capacity.Stainless steel exterior with the fit and finish of an appliance. Up to 290* lbs. (132 kgs.) daily ice production. Only 30" (76.2 cm) wide, 28.16" (71.52 cm) deep, and 38.50" (97.79 cm) high. on 6" (15.24 cm) legs. 100 lb. 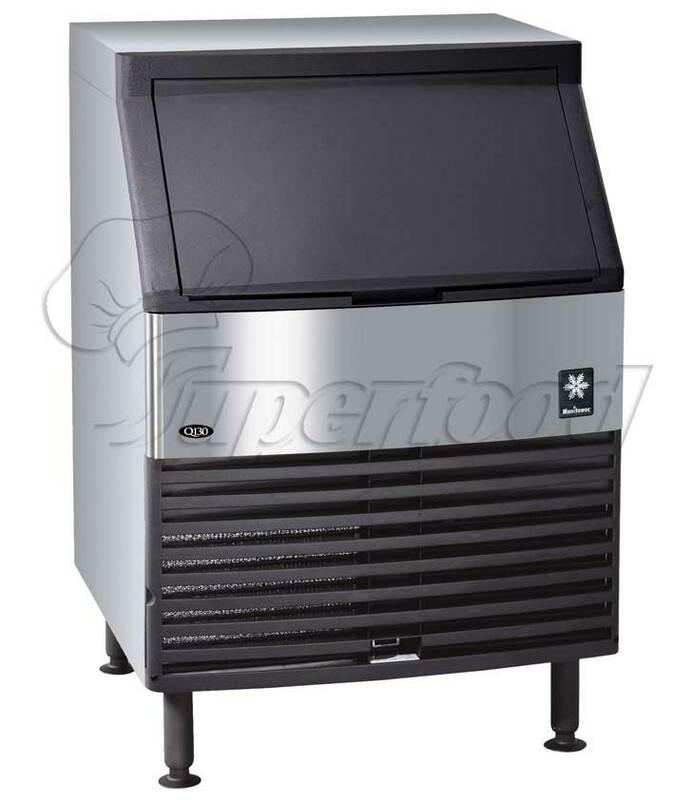 (45.45 kg) ice storage capacity. Slide up and in bin door tucks under ice machine top cover. Patented ice damper maximizes ice storage capacity. Stainless steel exterior with the fit and finish of an appliance.